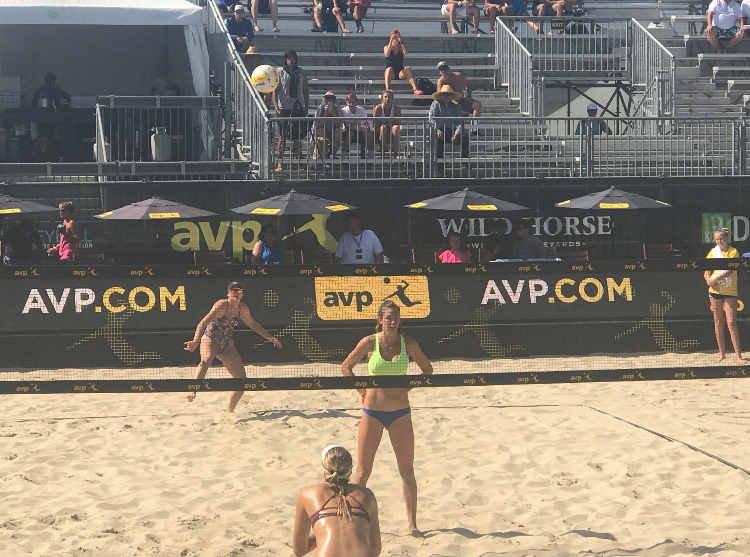 Jessica travels the AVP Beach Volleyball Tour and has trained with and against some of it's biggest athletes, including Olympian's Kerri Walsh, April Ross and Nicole Branagh. In 2014 and 2015, she trained on Team USA's Elite Developement Program, which was coached by Olympian's Holly McPeak and Barbara Fontana. 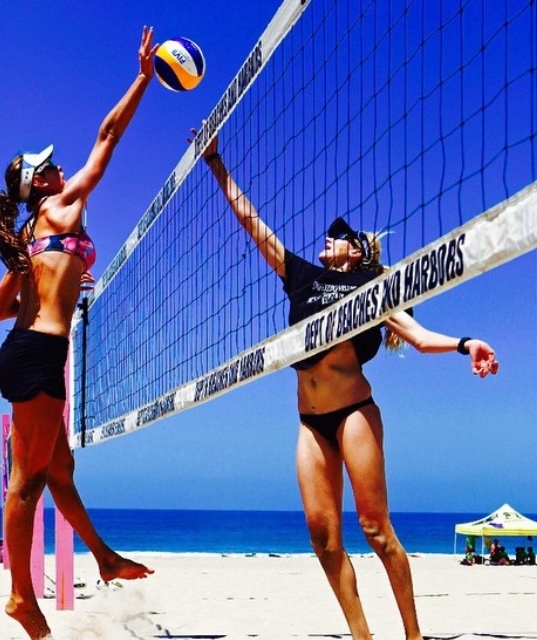 She qualified for her first AVP event in 2015, and has traveled to every event since. Her best finish is a 9th in Seattle and a 13th in the Hermosa Beach and Austin AVP. Jessica has also been featured in Dig Magazine. 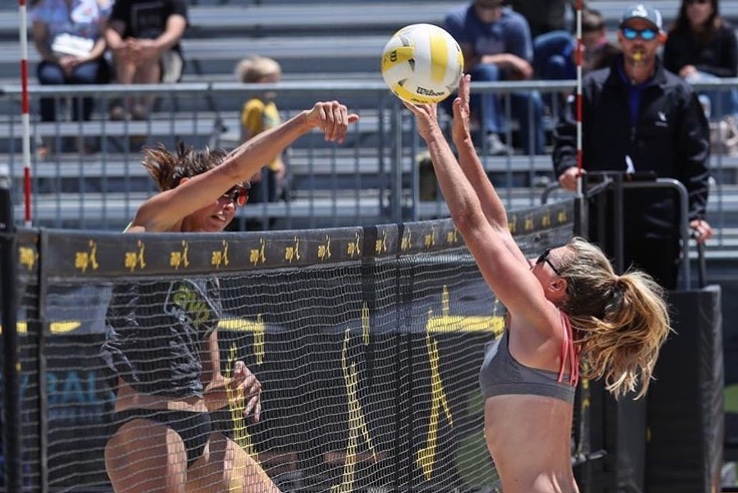 The AVP (Association of Volleyball Professionals) is a National Beach Volleyball Tournament that takes place in high traffic areas, usually nears major beaches, busy piers and popular cities. The tour’s stops include, Huntington, Hermosa and Manhattan Beach Pier, NYC, Chicago and many more. A huge stadium is set up that holds roughly 2,000 people. The event is free which helps draw in lots of people and creates new fans. The AVP recently signed a deal with Amazon Prime to give our fans around the world a new, premium viewing experience. If you are interested in sponsoring her, please click the link below.